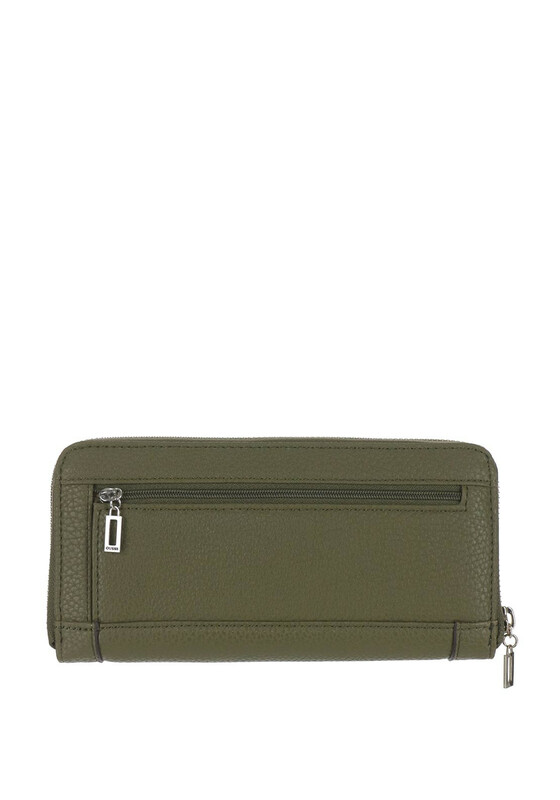 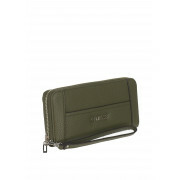 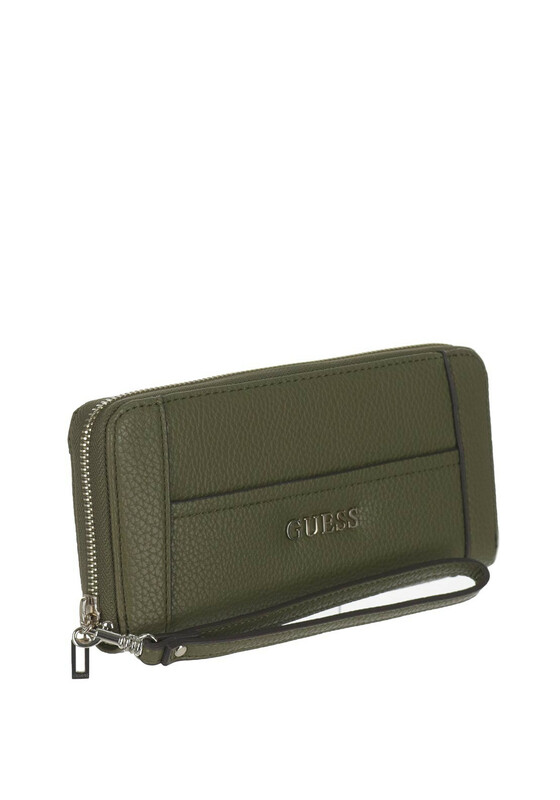 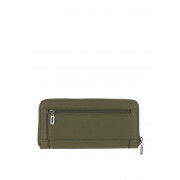 Guess presents the Nikki large zip around purse in its stunning green Olive colour. 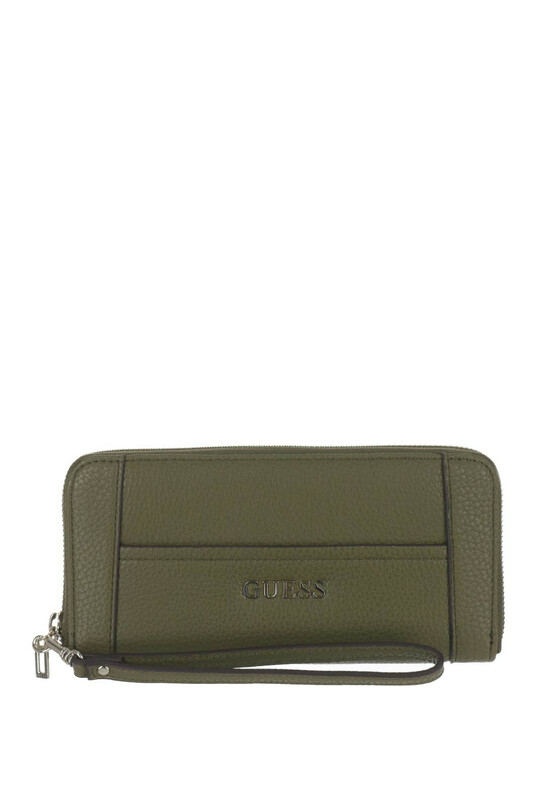 A gorgeous organizer with a detachable wristlet strap and gorgeous Guess hardware on the front. 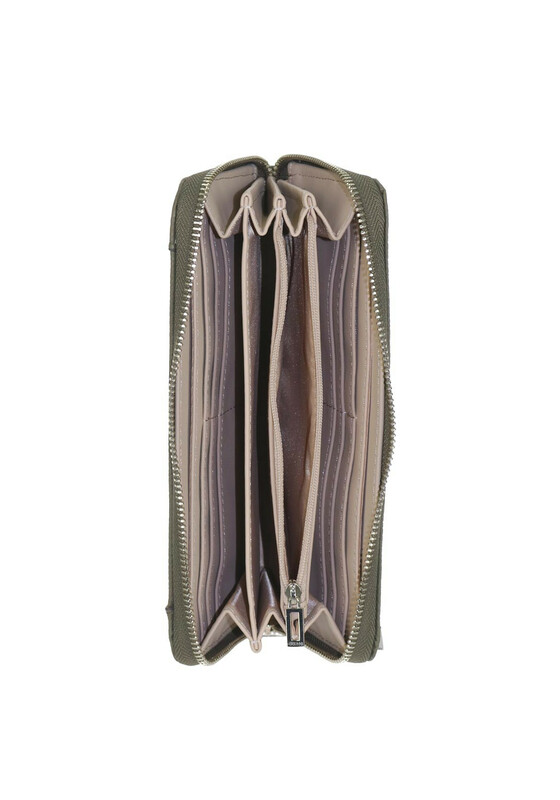 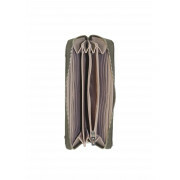 The spacious compartment reveals various divides, card slots and a zipped compartment for coins. 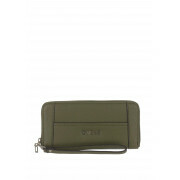 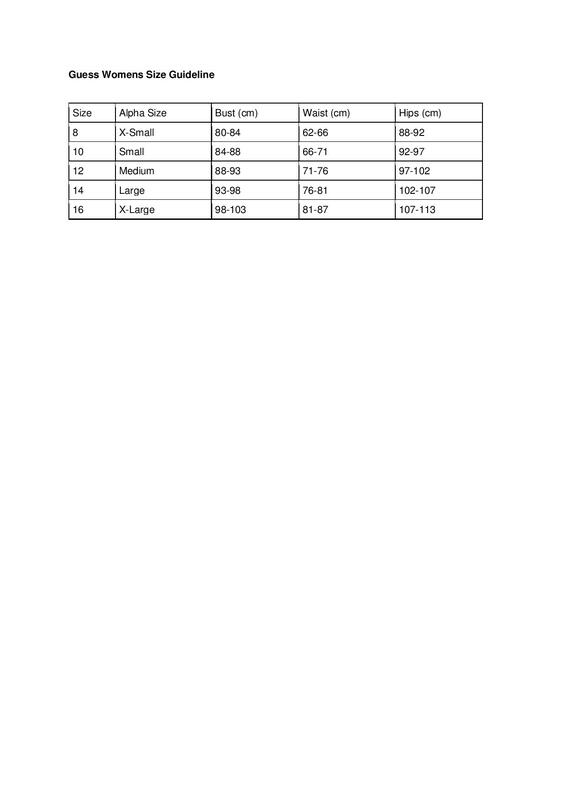 Complete with a rear pocket it is practical and will look amazing with the matching Nikki bag.